(FASTNEWS|COLOMBO) -The government has initiated steps to construct five new Liquefied Natural Gas power plants as a long term solution to the power crisis. 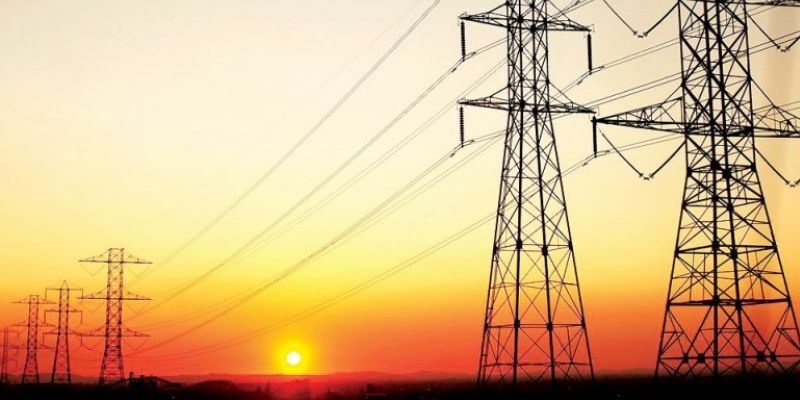 Speaking to a prominent news portal in the island, the Secretary to the Ministry of Power and Energy Dr. Suren Batagoda said constructions are scheduled to begin next month, adding the projects will add 1500MW to the National Power Grid. Batagoda said one LNG plant with Chinese assistance will generate 400mw, an Indian sponsored plant will generate 300mw and a Japanese plant will generate 300mw plant. He added discussions in this regard have been held over the past two years and all measures are in place claiming that all contracts will be signed soon. Batagoda stated the government will also call tenders for two more projects. The five projects he said will generate 1500mw, adding by 2021 a long term plan will be in place. Dr. Suren Batagoda said a 100mw solar power plant will be established in Madulu Oya while a 100mw solar power plant will be established in Siyambalanduwa. He noted the agreement in this regard will be signed in the near future. He also stated that a wind power station will be established in Mannar generating 100mw of power.